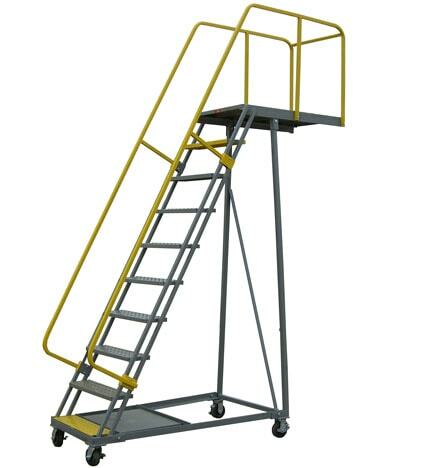 Industrial Man Lifts offers the solution for scissor lifts, man lifts, aircraft maintenance platforms, industrial ladders, ground support equipment, aviation stands. 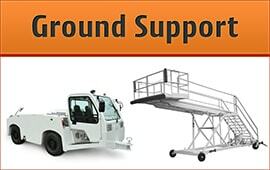 Call 888-730-8377 for manlifts and platforms. At Industrial Man Lifts, our top priority is our customer, as we aspire to provide the customer with the best service. We provide the customer with all the information he needs on what is best and what will meet the needs of their projects. We also understand that every company is different and every project is exclusive. We know how different business cycles work and we have specialist trained staff that will help you with the projects. 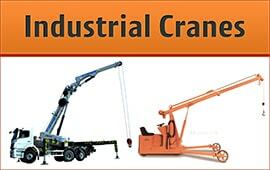 Industrial Man Lifts offers a large range of products to suit various purposes. From ground support equipment and maintenance platforms to cranes and ladders, we can help you make your work place more proficient, safer and industrious. We make sure that your workers can get to all the areas that they are needed to access. 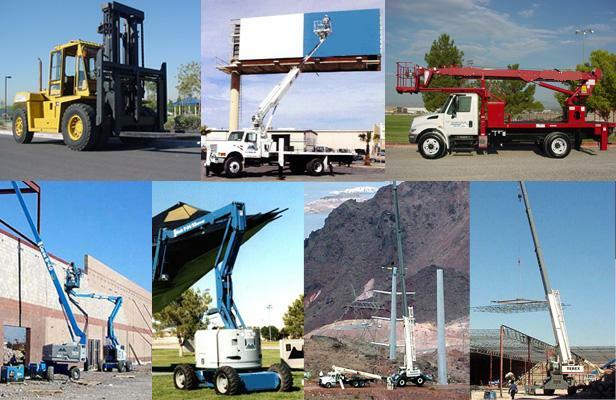 Our aerial work platform experts are skilled and understand you first. They identify the areas where we can best accommodate your projects, reduce cost and improve profits. When these things are determined first the selection of products is very easy and the purchase order is more accurate and efficient. So will be the flow of your project. You can always contact us at our toll-free numbers which is (888) 730-8377 for locals and 01 727 490 8839 for international customers. Our friendly and knowledgeable operators and specialists are always ready to answer all your queries.